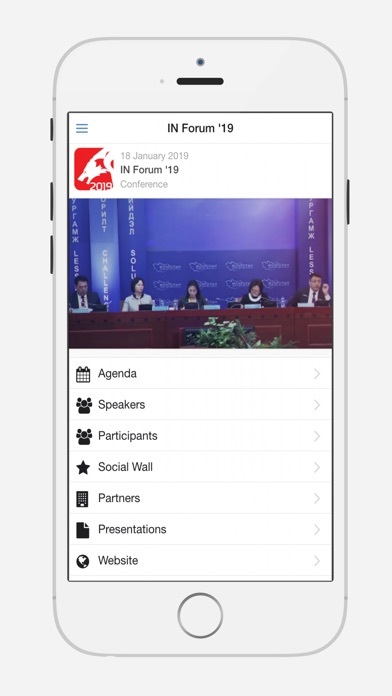 Investor Nation Forum '19 app - look through the agenda, find information on panels and panelists, participate in the Q&A sessions by using your app. Additional info on Sponsors, post pictures using Social Wall and etc. Investor Nation forum is an annual event held by Ard Financial Group. 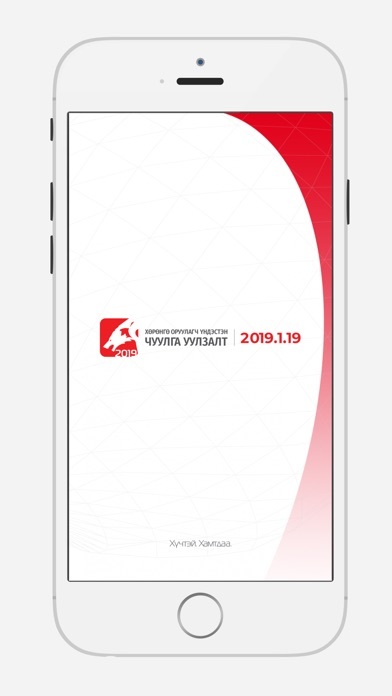 The aim is to develop Mongolian stock market, improve financial education of Mongolian citizens, and to connect businesses with investors. The forum will host different panels on successful investment strategies, start up companies in the digital market, and investment opportunities with panelists ranging from top Mongolian businessmen, investors and foreign experts.